Preparation is the key to effective response to workplace fires. 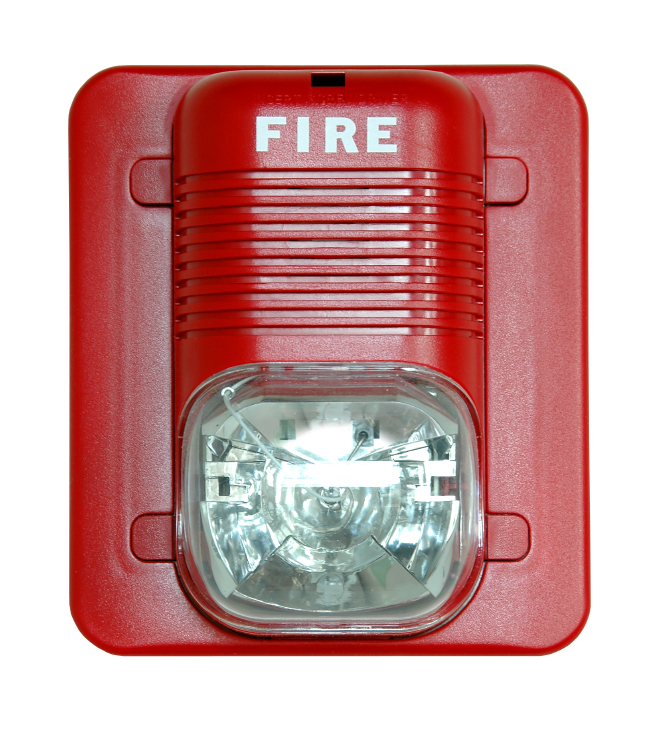 Fire drills help prepare employees to respond quickly, calmly, and safely. Fire drills play a very important role in workplace fire safety. Although OSHA does not require fire drills, it strongly recommends them. It’s important to note that even though OSHA doesn’t require drills, local fire codes and your insurance carrier may require you to hold periodic fire drills to ensure safe evacuation of employees. How often you conduct fire drills depends in part on the requirements of your local fire code and in part on fire hazards in your workplace. In a workplace with serious fire hazards (for example, flammable materials or difficult egress as in high rise buildings), fire drills should be conducted at least once every 3 months. In other workplaces every 6 months may be adequate. Employees probably prefer announced drills, and it might be easier for supervisors to plan for the event and minimize workflow disruption. But unannounced drills more accurately measure evacuation readiness in most cases. Whether fire drills are announced or unannounced really depends on the goal of a particular drill. For example, if you are introducing employees to new evacuation procedures or routes, an announced drill is probably more appropriate, since this will give everyone a chance to practice in a more secure way. Employees will know this isn’t “the real thing,” and will therefore more likely be calm and focused on learning the new information. Similarly, if you want to drill one department or work area in specific emergency procedures, or if you want to see how a group of workers will respond to one of their evacuation routes being blocked, giving employees and group fire marshals a chance to discuss the simulation and develop team strategies might be a good idea. On the other hand, there’s nothing like surprising people to see how they will react. And since emergency situations are never planned, you want to see how you’re people will react if they think it is “the real thing.” So unannounced drills can also be very useful. To make sure drill objectives have been met and employees have conducted themselves properly and effectively during the drill, the safety staff should observe the drill and evaluate it immediately following the event. Did any voice communication system operate properly and were instructions audible? Did employees check work areas for fire? Did they close doors and windows (if applicable) before evacuating? Did all employees participate in the drill? Did employees carry out emergency duties properly? Did any employees who need assistance evacuating get it? Did employees go directly to assembly areas after evacuating the building?